Modern fully furnished apartment near the Water Front comprising of 3 double bedrooms with master en suite, dining/lounge, kitchen and family bathroom. Private parking. Electric heating. 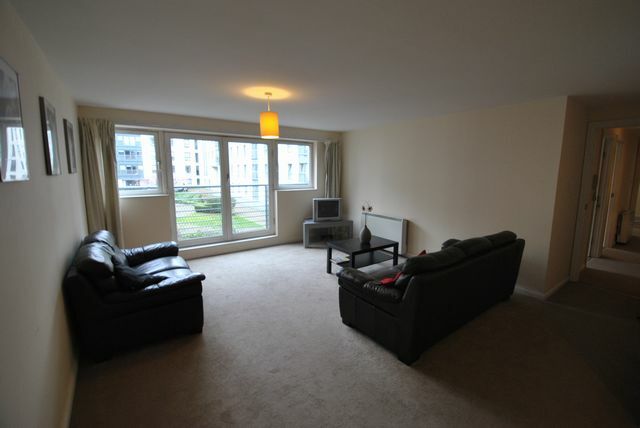 Set in the heart of the City Centre offering excellent shopping facilities and several railway stations providing excellent transport links throughout the city.